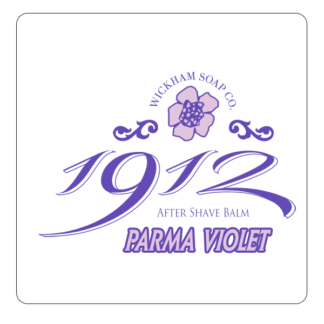 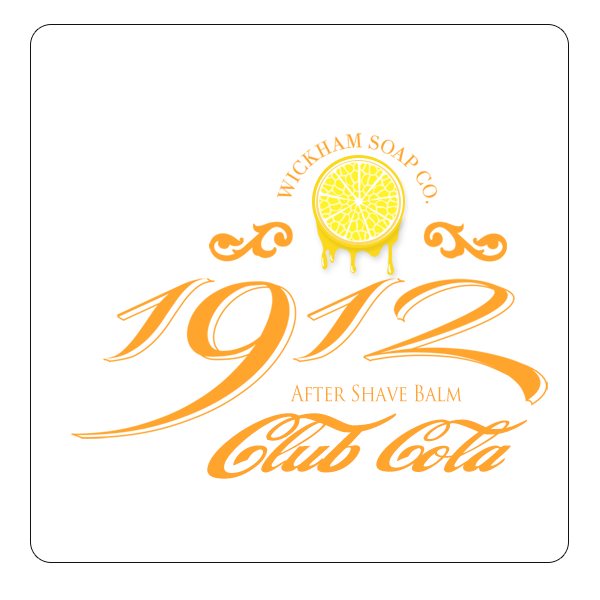 Club Cola – Wickham Soap Co.
There’s nothing quite like waking up to the smiling warmth of the sun. Club Cola offers exactly that; a punchy citrus orchestra of bergamot and neroli with a lively, sparkling foundation of caramel and vanilla. 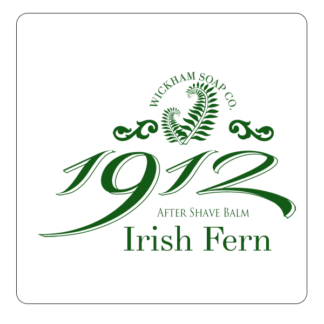 Packed with soothing Aloe Vera leaf juice and allantoin, 1912 balm provides you with an unbeatable post-shave feeling. 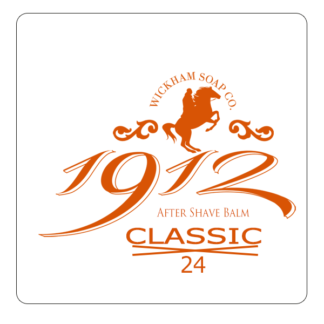 Because the post shave balm boasts a world-class formulation, you won’t experience a more rewarding shave than with 1912. 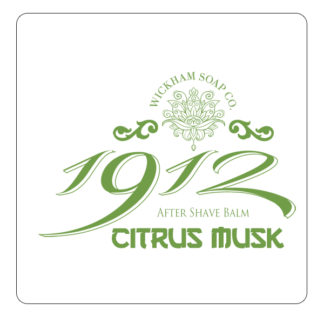 Aqua, Aloe barbadensis Leaf Juice, Glycerine, Fragrance, Carbomer, Caprylyl Glycol, Tetrasodium EDTA, Citric Acid, Potassium Sorbate, Sodium Benzoate, Phenoxyethanol, Alantoin.